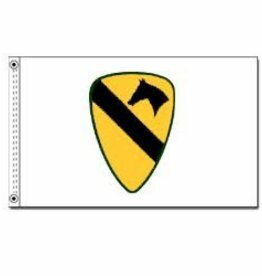 1st Calvary Army Division Endura-Poly printed Flag. Made in United States. Available only in 3x5'.